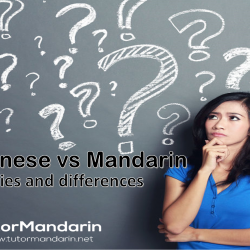 Are you learning Mandarin? 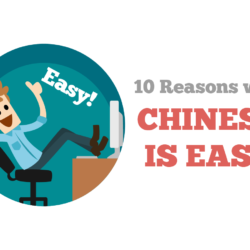 Then you know hot tough it is! 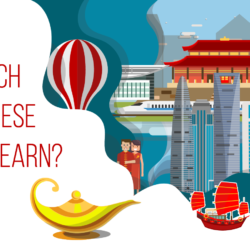 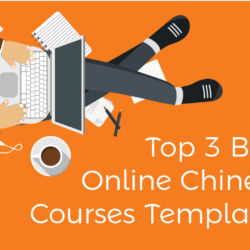 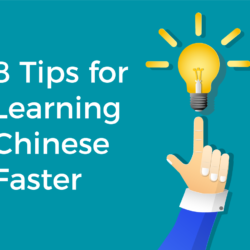 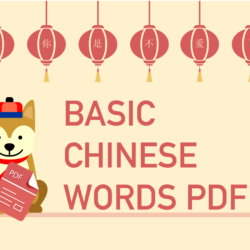 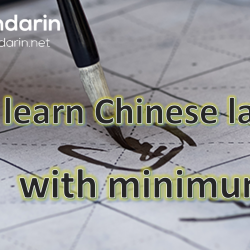 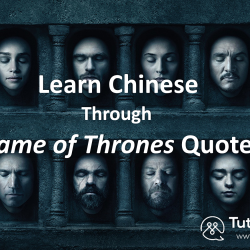 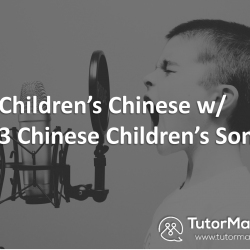 TutorMandarin is here to help with tons of learning Mandarin resources for you on our blog. 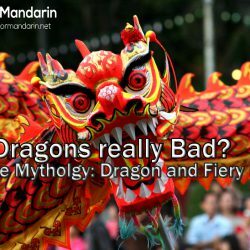 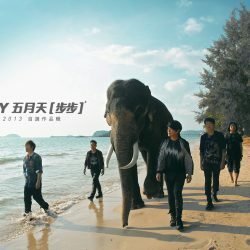 Chinese Mythology: Are Dragons Really Bad?